With autumn here and the Halloween season upon us once again it’s important to make the most out of this time of year. It only comes around once and only lasts a few weeks. There are plenty of activities taking place for children and adults both just a short drive away. If you’re enjoying a comfortable stay in one of our Holden Beach beach homes you’ll appreciate knowing you’re located halfway between Myrtle Beach, SC, and Wilmington, NC, with plenty to do in either place. Check out the Batty Battleship’s Halloween Bash on Tuesday, October 24 from 5:30 – 8:00 p.m. Have fun aboard the Battleship NORTH CAROLINA for the 7th annual Batty Battleship’s Halloween Bash. Bring your little ghouls and goblins to Battleship for trick-or-treating! 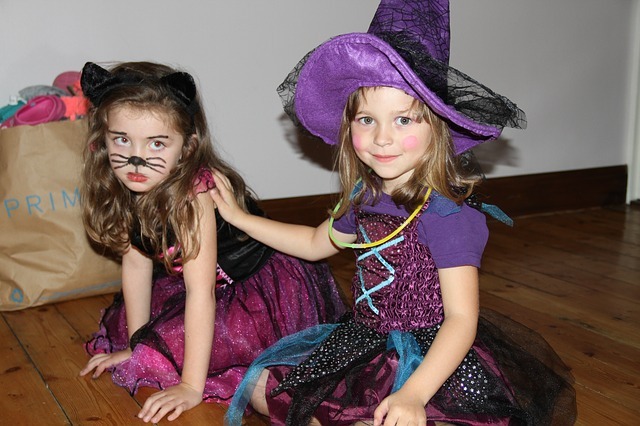 Fun games, activities, henna tattoos, & storytelling is all part of the Halloween fun. Batty Battleship is perfect for the little ones and families! Children are encouraged to wear their Halloween costumes. Bring your camera! $5 per person (including adults). Children 2 and under are free. 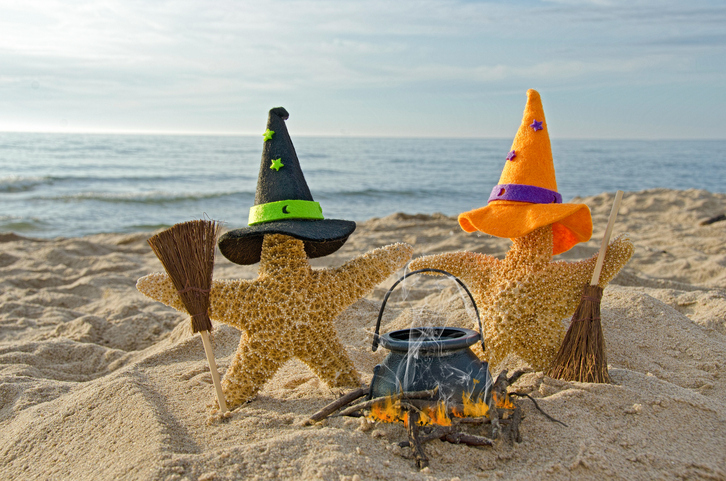 Head on down to Myrtle Beach and take part in Halloween Trick or Treating at Broadway at the Beach. 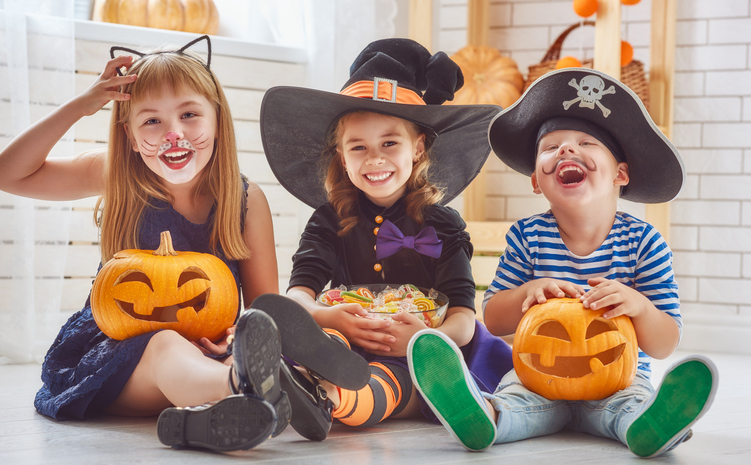 This event is held Tuesday, October 31 from 4:30 to 6:30 p.m. Broadway at the Beach will host trick-or-treating around the complex in a fun and safe environment. 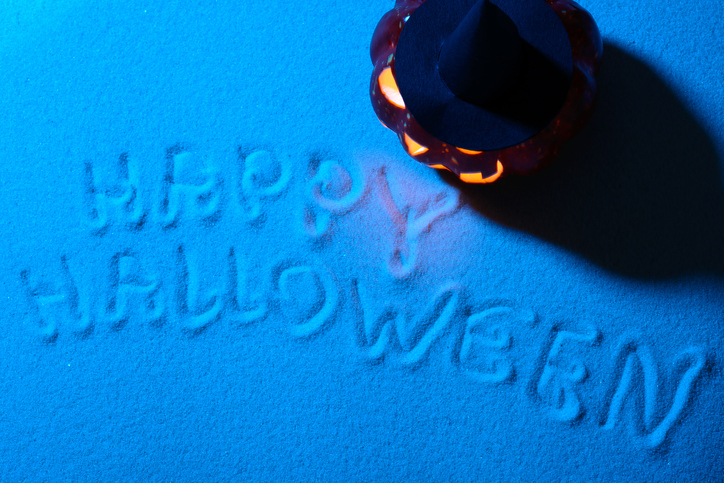 There will also be Halloween fireworks at 8 p.m. 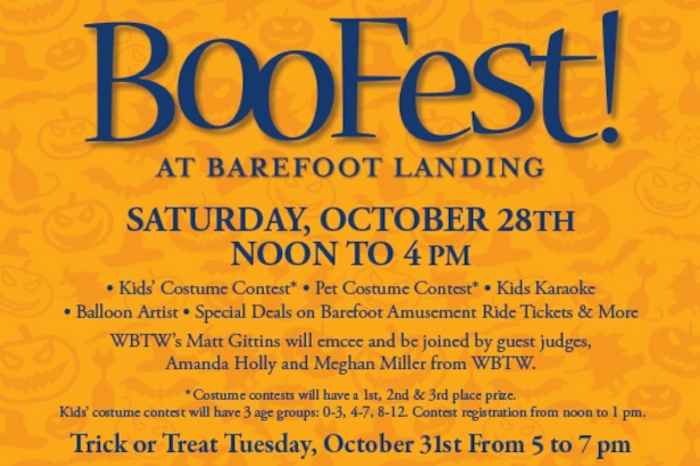 Trick or Treating at Barefoot Landing in North Myrtle Beach, SC, will take place from 5 to 7 p.m. on Tuesday, October 31. The exciting North Myrtle Beach complex will have free carousel rides and offer free bags for collecting candy, too. There’s also a BooFest! Being held at Barefoot on Saturday, Oct. 28 from noon to 4 p.m. Check out the kid’s Costume Contest, Pet Costume Contest, Balloon Artist, special deals on ride tickets, and more! We just love this time of year! Everywhere you look there are beautiful decorations strung up for the holiday, lots and lots of local events to take part in, and the joy of the season just seems to be filling everyone! All of us at Brunswickland Realty would like to wish you and your family a very blessed and Merry Christmas! If you have guests arriving from out of town but don’t have adequate sleeping quarters give us a call and secure one of our holiday vacation homes close by. We’ll set your visitors up in comfortable accommodations that are fully furnished and beautifully decorated. We don’t think they’ll mind at all that you didn’t have room for them at your inn. So many people come to the area and want to be near the beach. We have plenty of vacation rental homes that are oceanfront or near by providing phenomenal views up and down the coastline. Your guests will enjoy strolling the waterfront each day, looking for shells while feeling the rejuvenating effects that can only be found right here at the beach. It’s far more relaxing than fighting the crowds at the local mall! 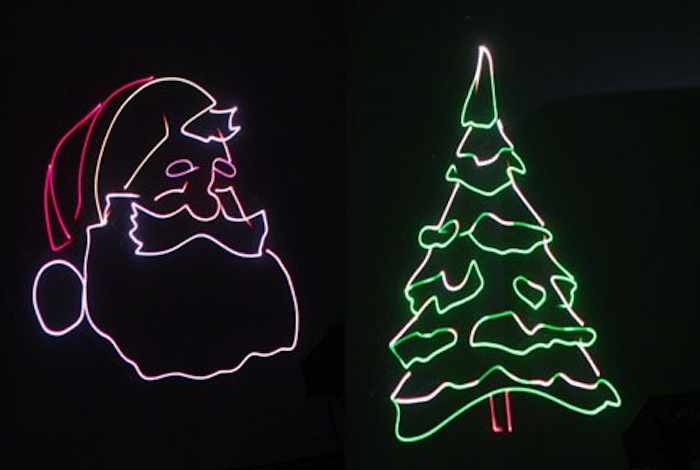 Don’t miss the Season of Light Holiday Shows at Ingram Planetarium this year. See many of the world’s holiday customs, all of which involve lighting up the winter season – from the burning Yule log and sparkling Christmas tree lights to the traditional ritual of the Hanukkah Menorah. Learn winter constellations and astronomical explanations for the “Star of Bethlehem.” A fun and entertaining show for all ages runs twice a day, once right before the seasonal favorites sing-along show, Laser Holidays, each Thursday, Friday and Saturday (except Saturday, Dec. 24th) and each day from the day after Christmas until New Year’s Eve. Per-show admission is $9.50 for adults (13-61), $8.50 for seniors (62 and +), $7.50 for children (3-12), and free for ages 2 and under. Location: 7625 High Market St, Sunset Beach, NC. 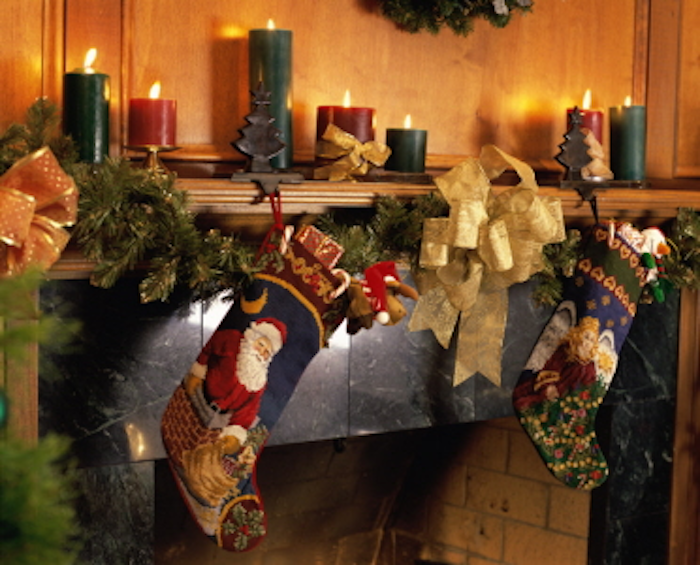 The 27th Annual Christmas Tour of Homes in Southport is from 2-7 p.m. on December 10 in Historic Downtown Southport. Tickets and maps are available at the Fort Johnston-Southport Museum Visitor’s Center and the Southport-Oak Island Area Chamber of Commerce. Complimentary trolley transportation will be available. Tickets are: $10.00 per in advance. $15.00 per on day of tour. Limited number of tickets sold. The 24th annual North Carolina Christmas Festival and Parade is at the Leland Town Hall Park. The parade is 10 a.m. – 12 noon on Saturday, Dec. 10, and will follow Town Hall Drive, from Division Drive to the BB&T entrance way. Immediately following the Christmas parade, the Christmas Festival will last until 4pm. There will be food vendors, children’s entertainment, music and holiday performances. Grissettown Longwood Fire & Rescue in Ocean Isle Beach, NC, will be hosting their 11th Annual Christmas Train Show on Dec 10, 2016 – Dec 11, 2016, 10:00 a.m. – 4:00 p.m. Layouts from the smallest “Z” scale to larger N, HO, O and G-scale models in over 20 different layouts. 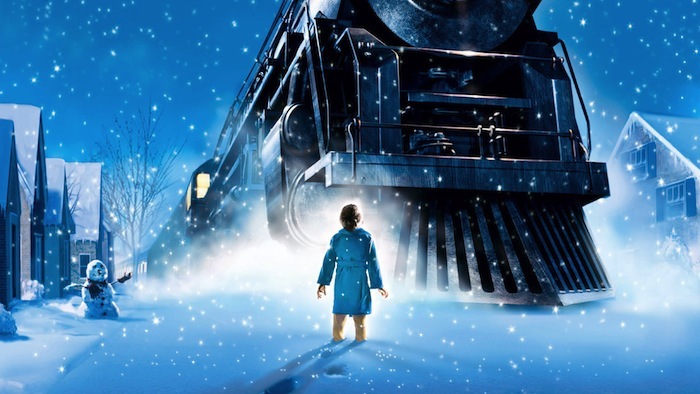 The show is fun and enjoyable for train enthusiasts and kids of all ages. The displays are highlighted with authentic train sounds, adding bells and whistles to an already popular pastime. There will be baked goods, train vendors, a train raffle and Santa Claus! Free admission. Location: 758 Longwood Road, Ocean Isle Beach, NC. Make and Take Gifts for Children will take place at the Museum of Coastal Carolina from 10 a.m. to 2 p.m. on December 22 and 23. The museum will supply children with a shell, paints and craft supplies to make their own ornament to take home for the holidays. Children can stop by the Museum to pick up a template letter to Santa (or bring their own letter with complete return address indicated). Completed letters can be dropped off through December 17 in our Santa Mail Box located at the front of the museum. Location: 21 E 2nd St, Ocean Isle Beach, NC.